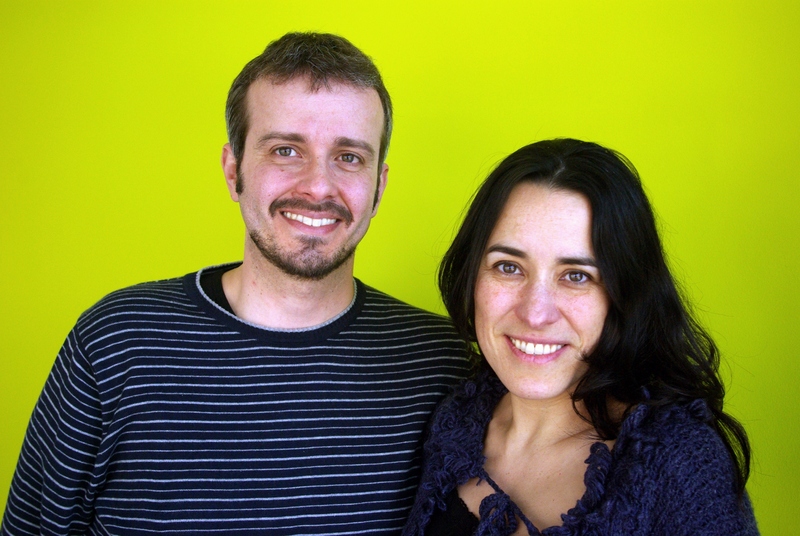 Worcester-based Drs Carlo Fabricatore & Ximena López have developed a model for considering computer games through a sustainable lens (paper). This combines Carlo’s background in game design with Ximena’s experience in Educational Psychology. We talk about what makes a good game, explore how these characteristics cross to promoting changes in wider society. How, for example could we make use of mastery, challenge and reward in sustainable behaviour change in our gamified reality? Resources: Stefan Kreitmayer’s 4decades is described. Here’s the Sustainable Lens interview with Stefan. First in a series of four on the interplay of gaming and sustainability.